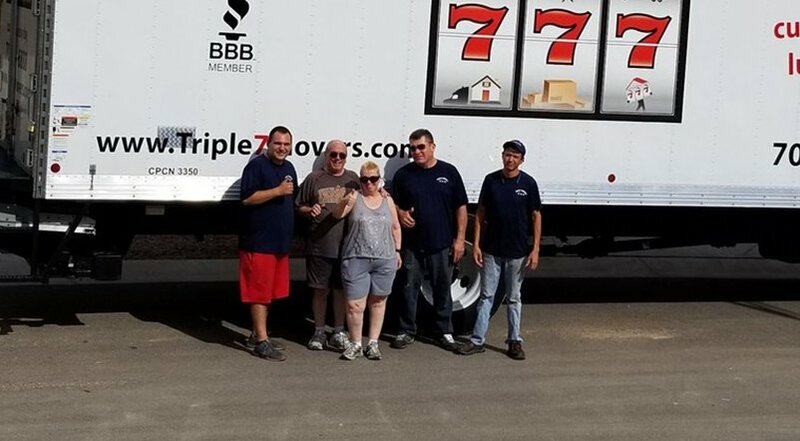 Triple 7 Movers is a long distance moving and local relocation company located in Las Vegas, Nevada. all kinds of long distance and local relocation services to suit your needs. We are an experienced, honest, licensed and insured moving company that will go the extra mile to ensure that your move goes as smoothly as possible to your planned destination. 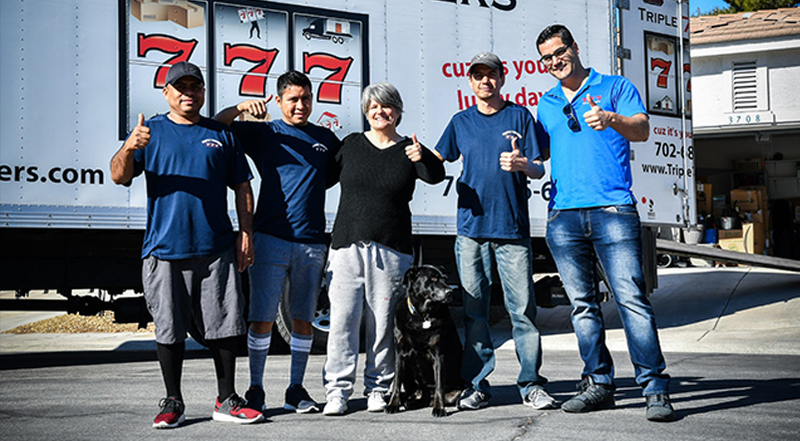 Our experienced employees will arrive at your doorstep and take charge of your move, letting you breathe a little bit more easily when moving to Las Vegas, Nevada or even to another state. So don’t wait any longer and contact us now for a FREE QUOTE!, or use the form located on the right column of this page. To get an online quote, fill up our form with your name and contact details, and one of our representatives will contact you ASAP. Quotes are receivable through E-mail, phone and fax. To have a local estimator into your house, call 702-685-6888 and we will schedule you for a free on-site estimate. We provide the best moving service out of all the moving companies in town, all forms of long distance out of state moves, as well as local office, commercial and residential moving. 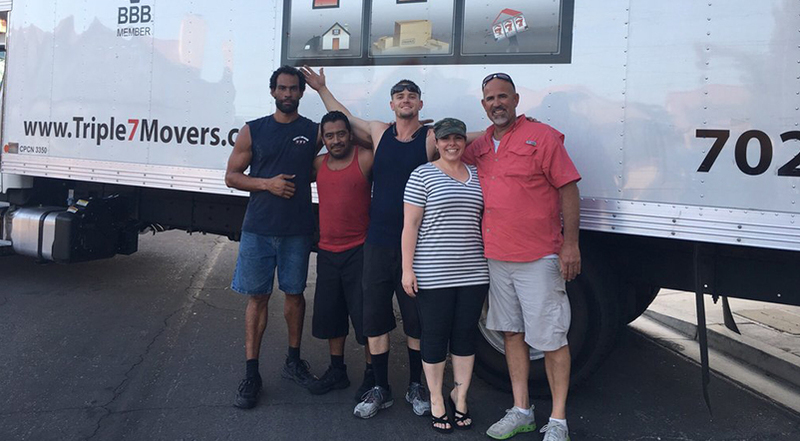 Our employees will make your moving and storage really easy by providing truck loading and unloading for your convenience. Call the Best Moving Company Las Vegas Now! Hidden fees are one of the more unpleasant things a consumer can encounter in today’s world. Unlike other moving companies, we proud to declare we have a strict policy regarding hidden fees – there aren’t any hidden fees involved.